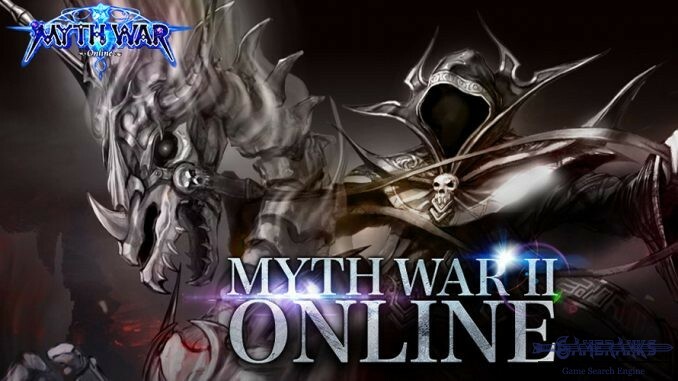 Myth War II is free to play and download. 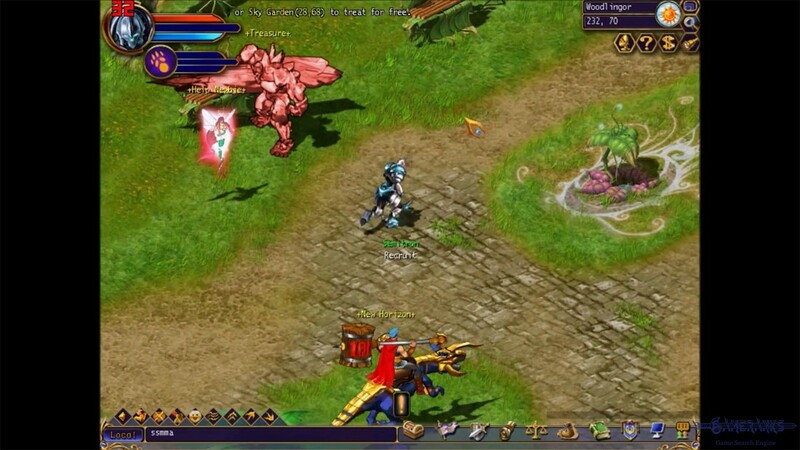 Myth War II is an old school game with old game mechanics and graphics. 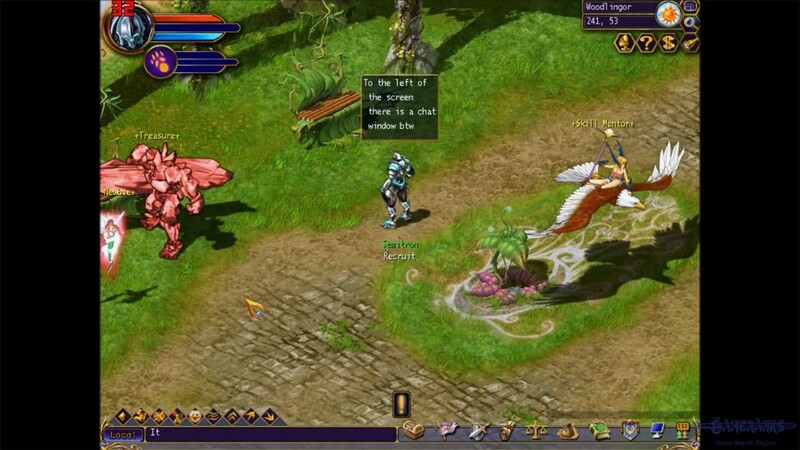 Myth War II (aka Myth War 2) is a nice fantasy role-play tactical game that you can play on Windows OS. 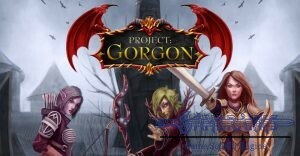 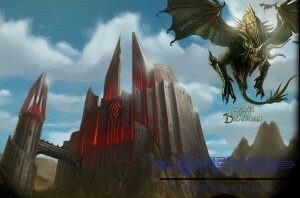 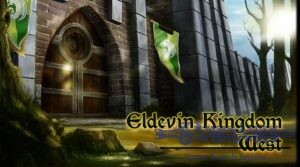 It is free to play and you can download it from the official website of TDT Games. 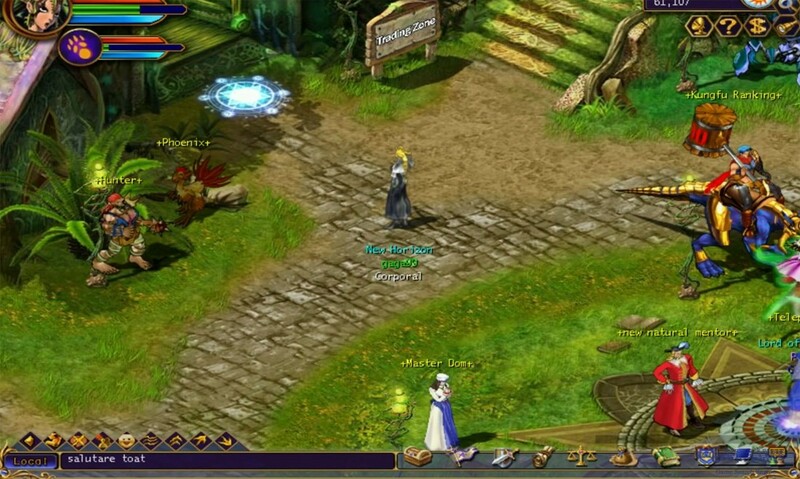 It is an old school game with old game mechanics and old graphics. If you like such games Myth War II will be a game that you will enjoy to play. 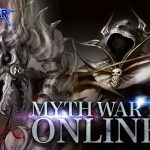 You don’t need to have a computer with high standards to play Myth War II. 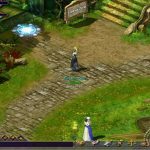 After you create your character, there won’t be a good guideline for you at the beginning of the game but there are many guidelines for you on YouTube. 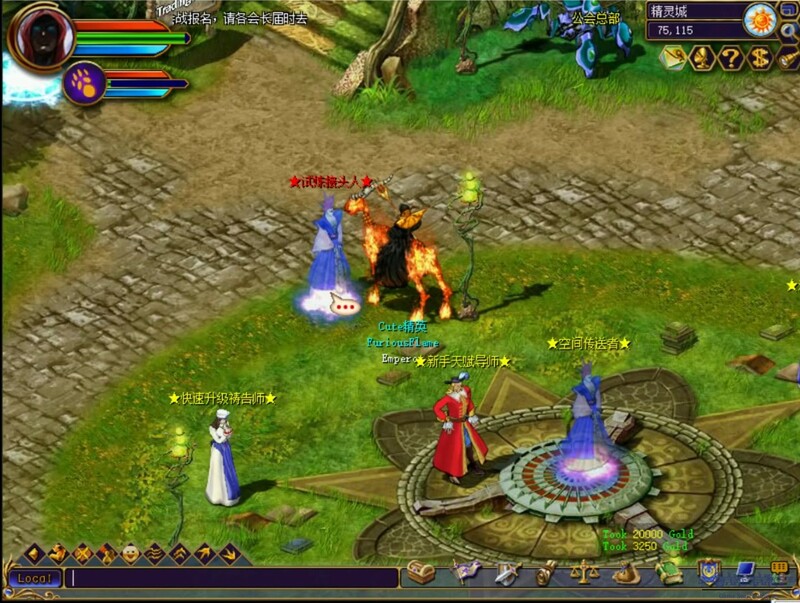 You can check various channels to take a look at gameplay videos of Myth War II. 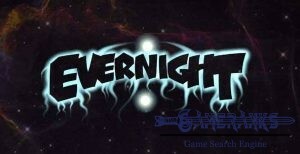 The game is not paid and free to play. 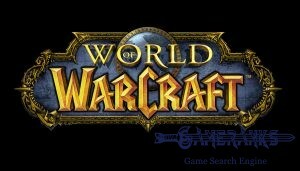 However there are still paid products in the store of the game. 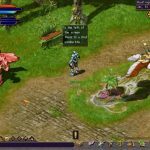 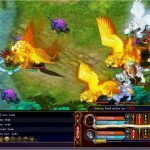 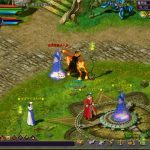 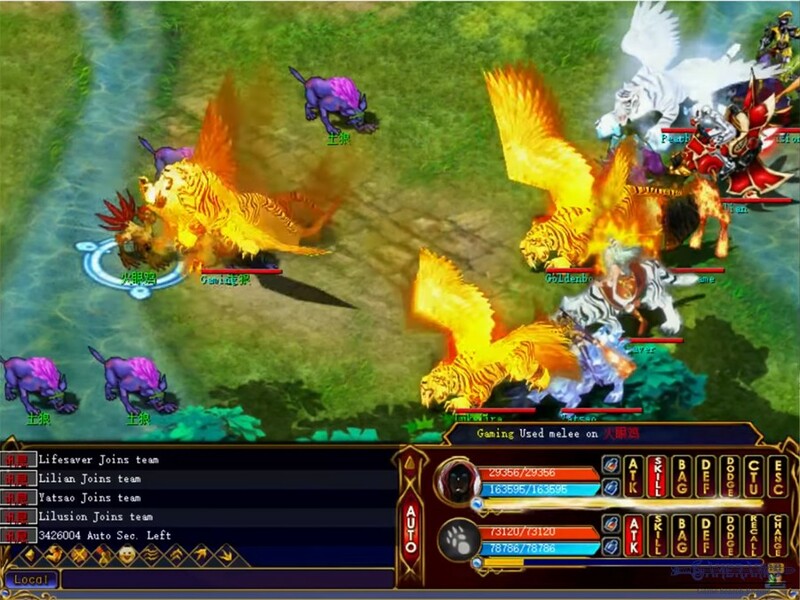 The game is looking like turn based fantasy strategy games such as Might and Magic Heroes Online (Browser), Heroes of Gaia (Browser).